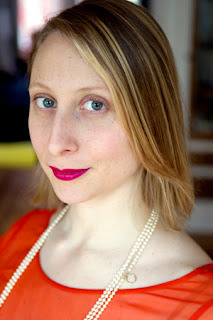 Emma Straub is from New York City. Her first novel, Laura Lamont’s Life in Pictures, will be published by Riverhead Books in September 2012. Her debut story collection Other People We Married, arrived in February 2012, also published by Riverhead Books. Her fiction and non-fiction have been published by Tin House, The Paris Review Daily, The Wall Street Journal, The New York Times, Time, Slate, Cousin Corinne’s Reminder, and many other journals, and she is a staff writer for Rookie. Emma lives in Brooklyn, New York, with her husband. 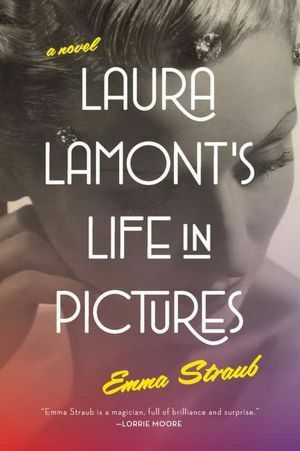 Laura Lamont's Life in Pictures draws you in from the first chapter. Chronicling Elsa's/Laura's life from her early childhood on her parents' farm doing summer stock to her rise to stardom during Hollywood's Golden Age and beyond, this novel is a glorious and touching tale. They say "it's the journey not the destination" and that certainly applies to Laura Lamont's Life in Pictures. This is the detailed story, spanning several decades, of one woman's glamorous (and sometimes not-so-glamorous) life. From peeks behind old Hollywood backlots to the innermost thoughts of a woman on the edge, this novel will make you laugh and tear you heart out from chapter to chapter. Straub has an amazing way of fleshing out characters and creating scenes. You can feel Laura's heartbreak and desperation while simultaneously seeing the gorgeous gowns and scenery surrounding her. Laura's supporting cast of family and friends were also well written and I felt like I knew each one of them. Laura Lamont is not so much of a rollercoaster ride as a float down a twisting river, with a few rapids thrown in for good measure. The epic story of one woman's hopes, dreams, failures and comebacks, Laura Lamont's Life in Pictures is an beautiful journey. No trailer for Laura Lamont's Life in Pictures, but I found a fun video of Emma Straub interviewing several authors for The Daily Beast at The Algonquin during a BEA party. Ohhhh...if I could've been a fly on the wall of that party... Straub is hilarious and I love the questions she poses each author. Check it out! Check out more awesome book trailers and author interviews on Steph's Stacks' You Tube channel! This book deserves a wide audience. It is enjoyable and thoughtful without being maudlin or manipulative. Laura's life isn't perfect but her choices are believable and her strength a welcome change from the old "high price of fame" routine. 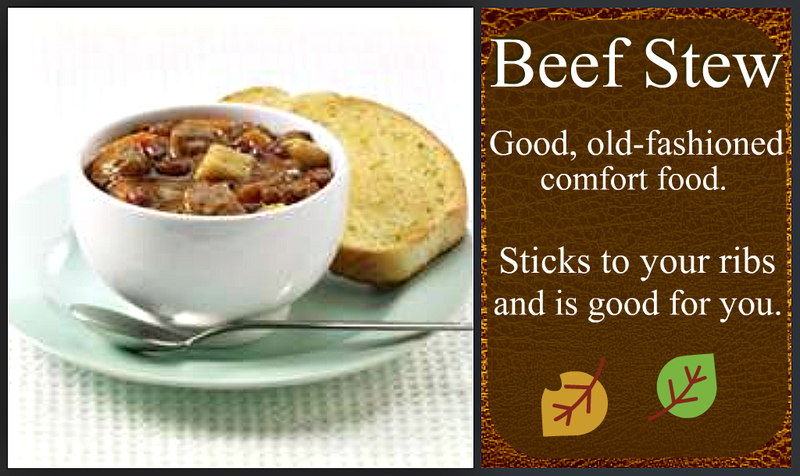 Highly recommended for fans of Old Hollywood, movies and intelligent fiction.